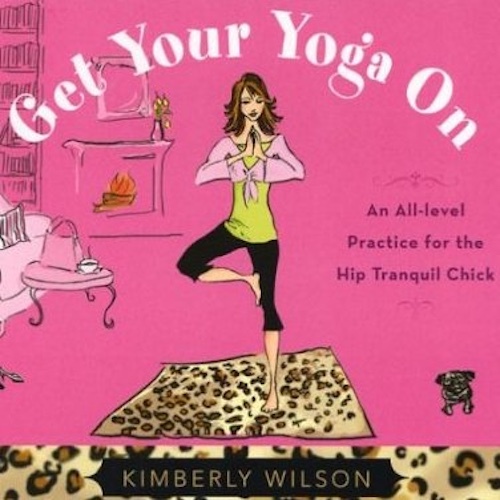 MP3 guided audio yoga practices for home or on-the-go. Your files are sent via email immediately after purchase in a single ZIP file. Uncompress on your computer by clicking on the file and voila – A folder with the MP3s for your next practice. Play on your computer or transfer to your favorite portable device. 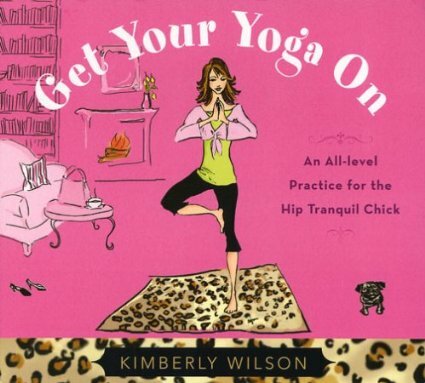 Guided audio yoga practices for home or on-the-go on CD. Limited supplies remain.